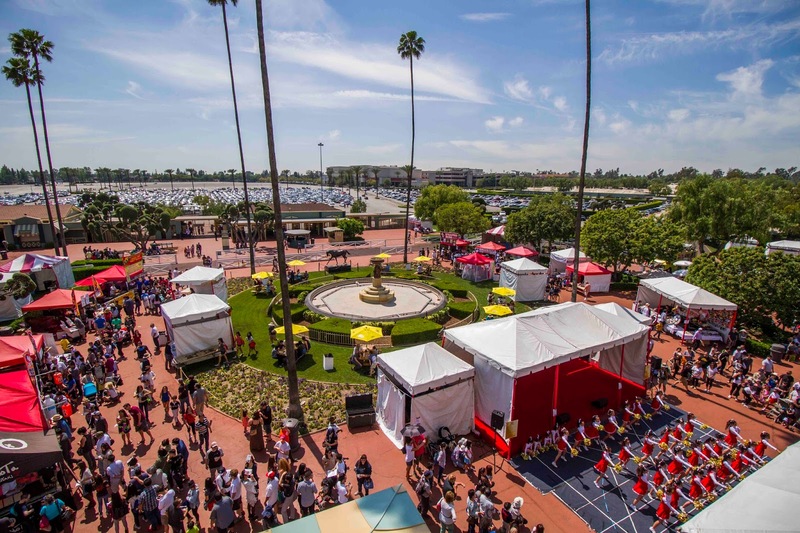 April 8 | Socal's Biggest Japanese Spring Festival Is Coming To Santa Anita Park - EAT WITH HOP! Welcome Spring with Japanese traditions and food! 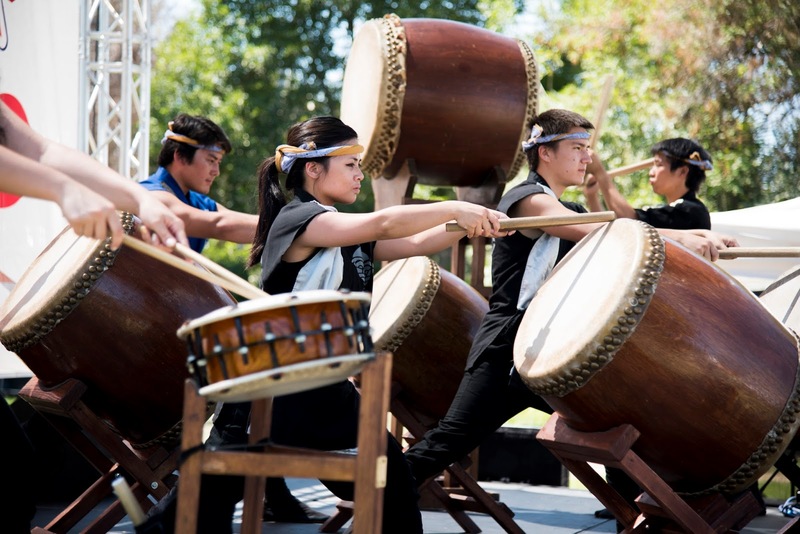 The 23rd Annual Tokyo City Cup and Japan Family Day is happening at Santa Anita Park on April 8, 2018. The $100,000 Stakes Race celebrates the relationship (since 1995!) between Santa Anita Park and Tokyo City Keiba (TCK)’s Oi Racetrack. It's an event that is fun for everyone with activities that help introduce Japanese culture and traditions and unique Japanese food like takoyaki (my fave!) and okonomiyaki! And since it's at the Santa Anita Park, there will be some horse racing too! It's a sight to see! Totally an event I recommend for anyone that is into Japanese culture or just wanna find out more about it! There is also an estimated 15,000 + attendees. Now that's a party. The Tokyo City Cup, won last year by HARD ACES, is the sole graded stakes race named for a major city outside of the United States. Free Tokyo City Cup T-shirt and Japanese towel for the first 1,000 patrons and more gifts for fans who complete a survey at our drawing tables are available. The Tokyo City Cup Game will be held and an awesome prize will be given to winner. The Visit Japan travel company will also be there to answer any questions you have about traveling to Japan. click here and print it out! Want a free event t-shirt? Easy peasy! Just click here for the free t-shirt coupon. All you have to do is go to the track to pick it up. It's while supplies last though so get there early! Click here for more directions assistance. Click here for the event schedule!